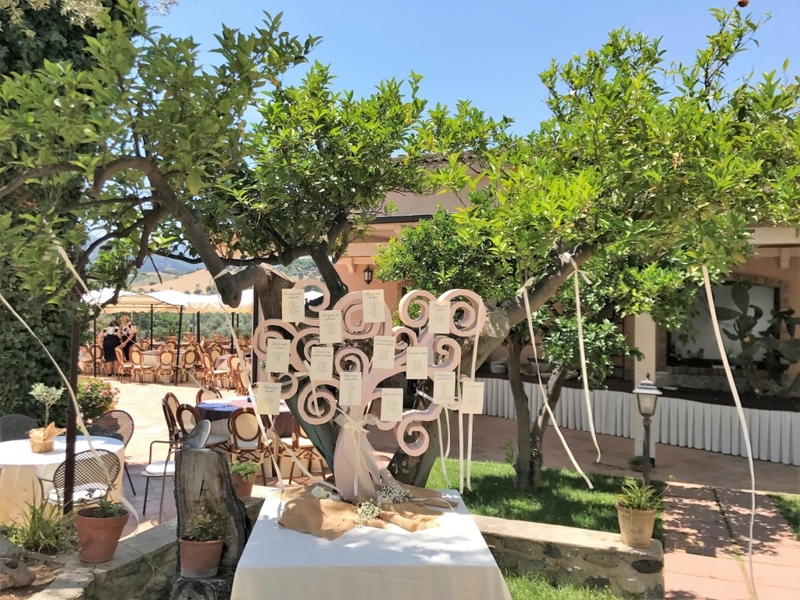 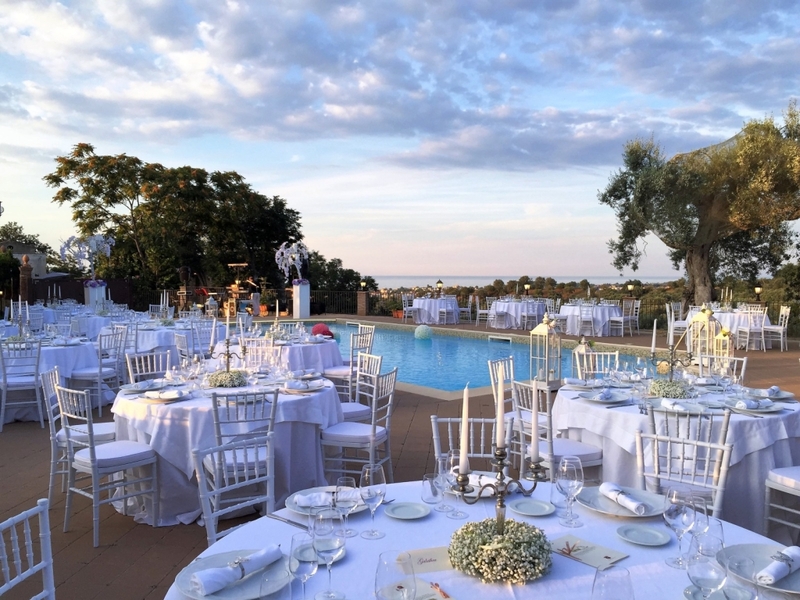 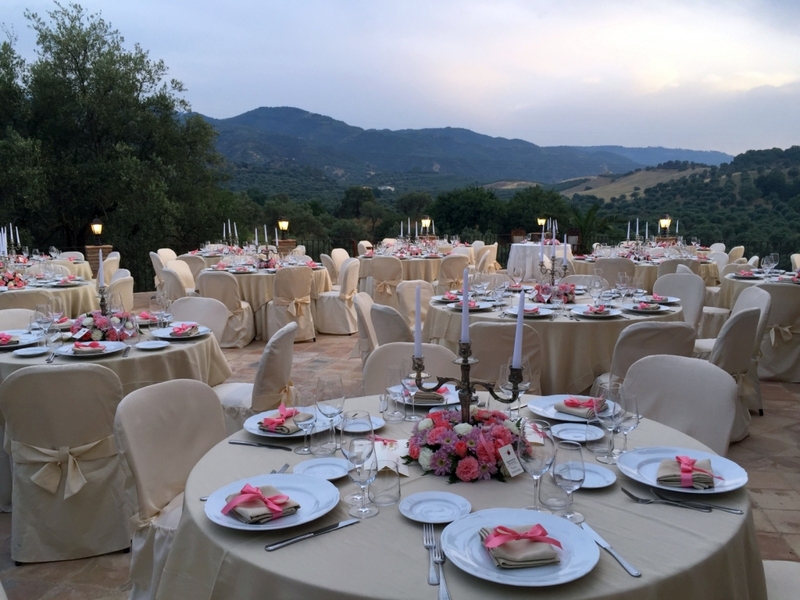 Estate for weddings and events in Rossano in Calabria. 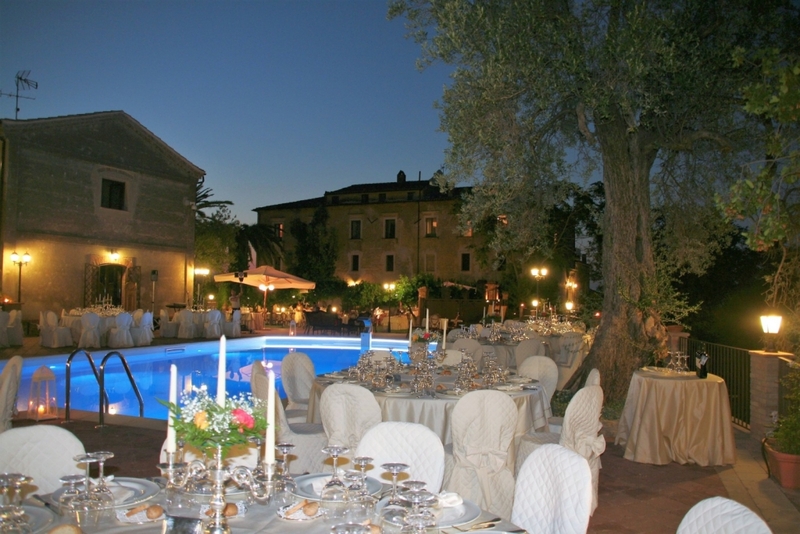 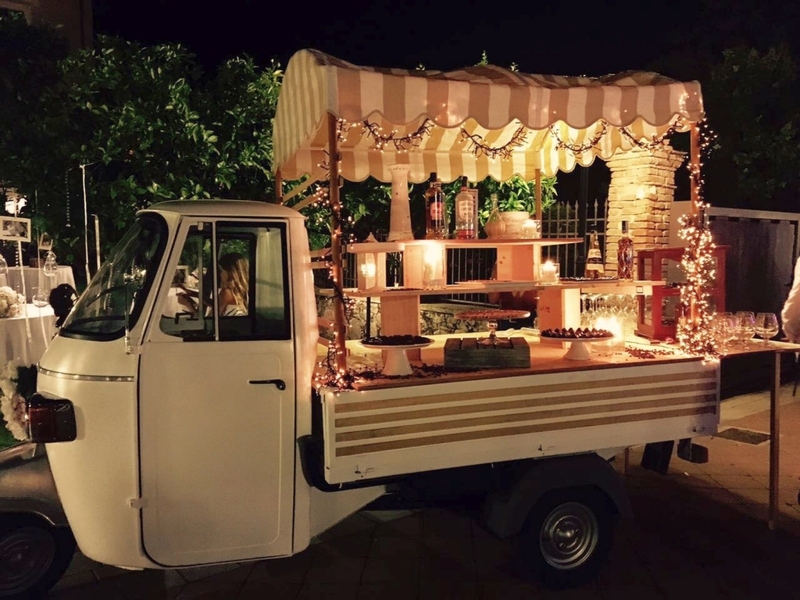 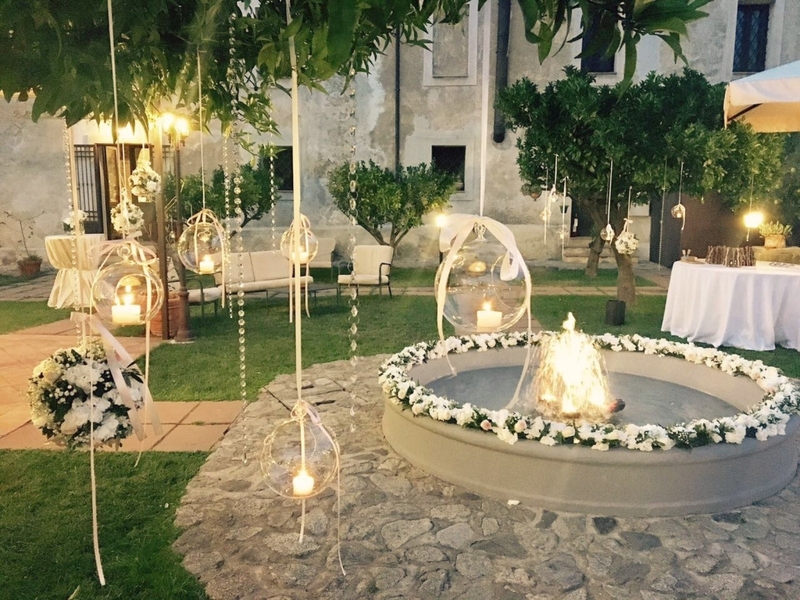 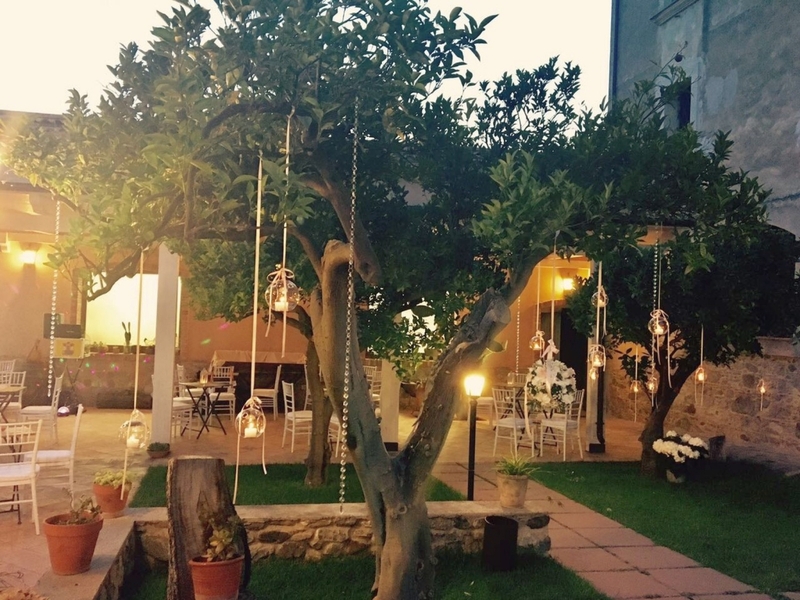 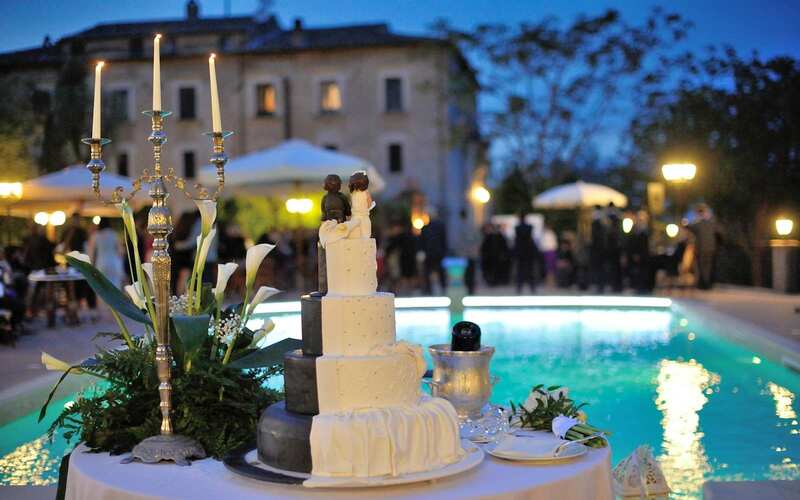 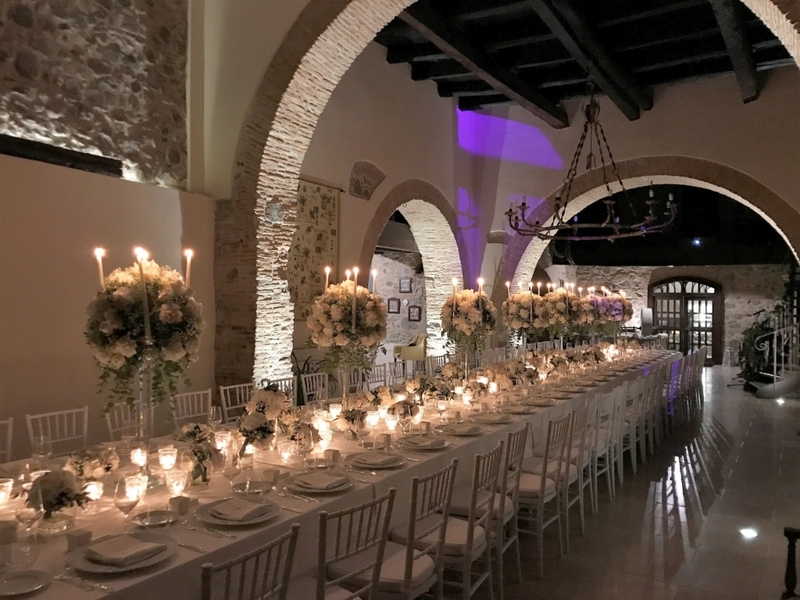 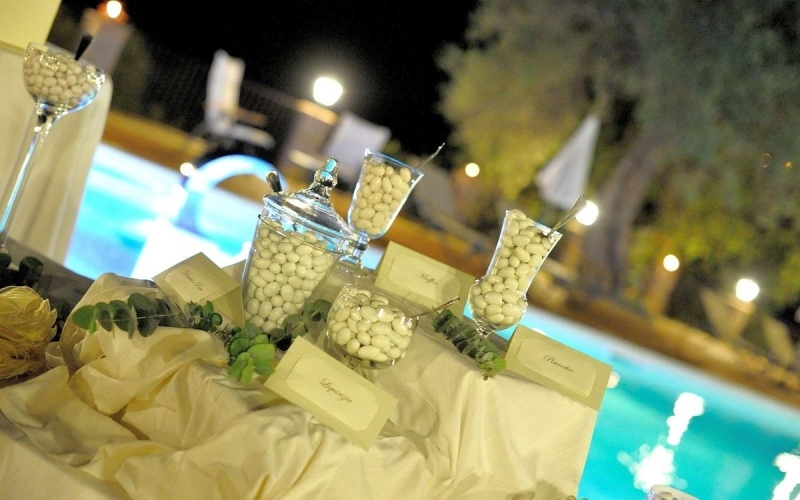 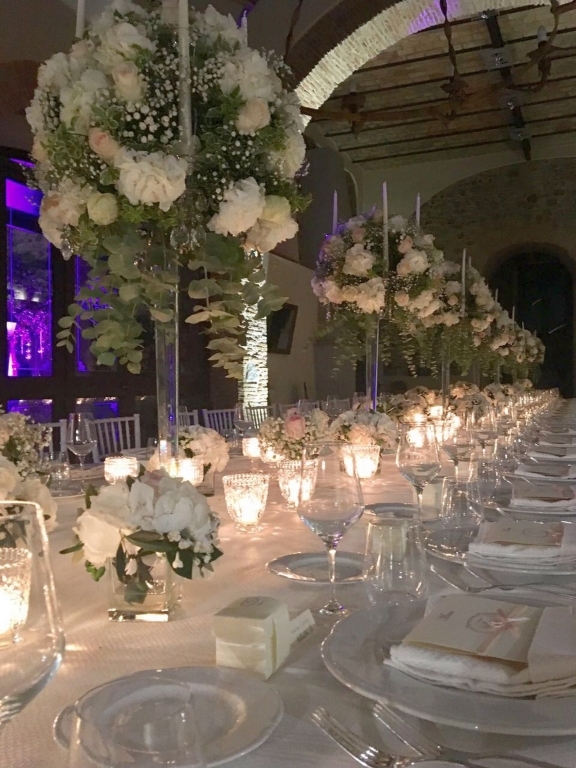 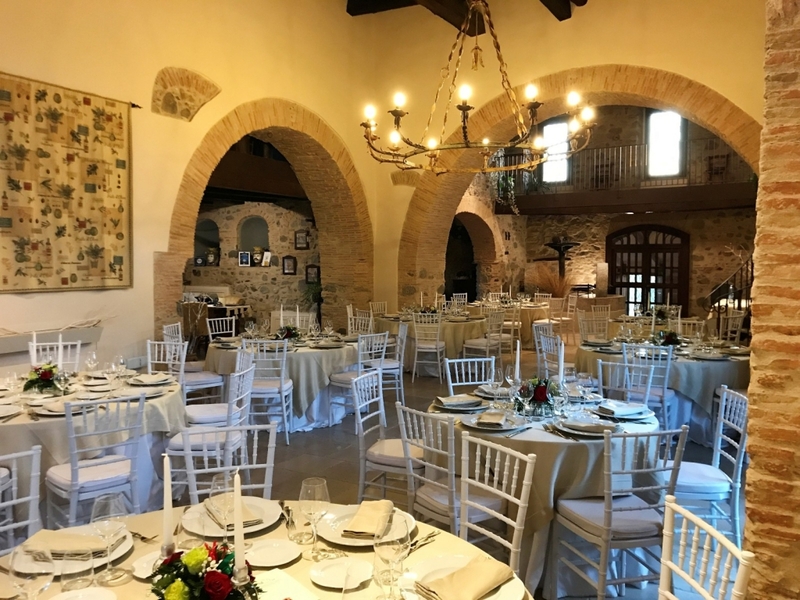 For weddings and events is possible to use the external and internal premises of the estate. 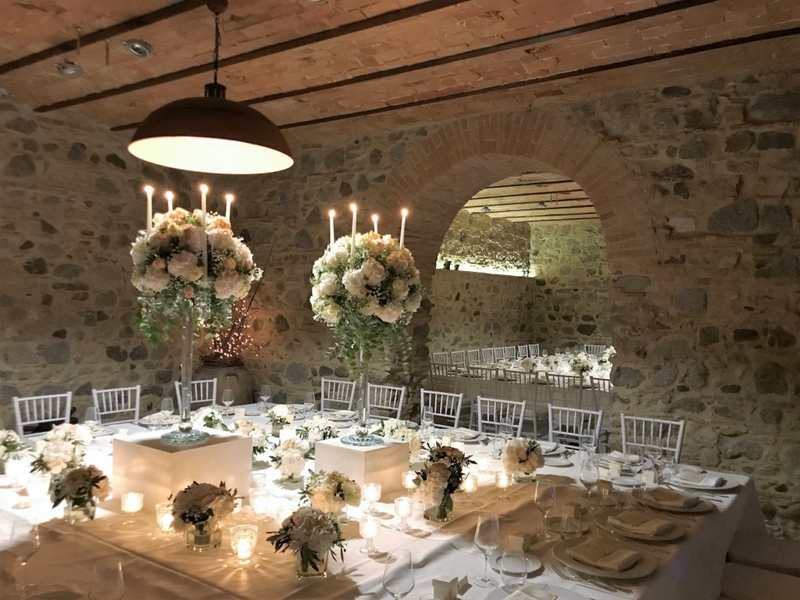 The main room is located in the old oil grinder, whose grinds in stone are still on display. 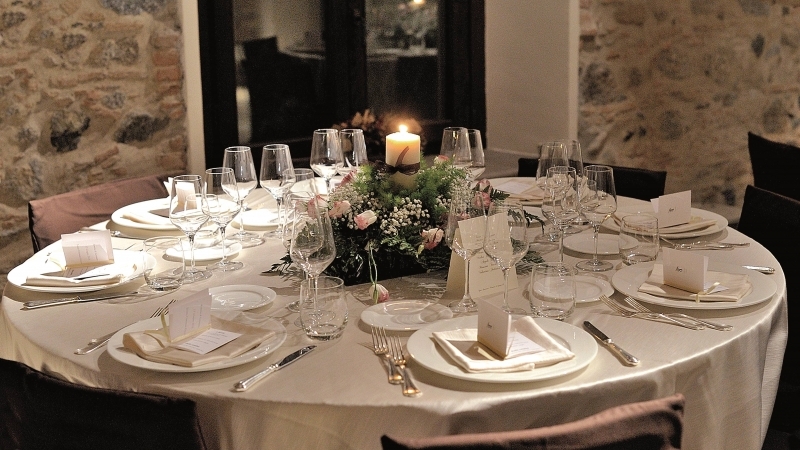 It is a very elegant ambiance and is able to host up to 200 guests. 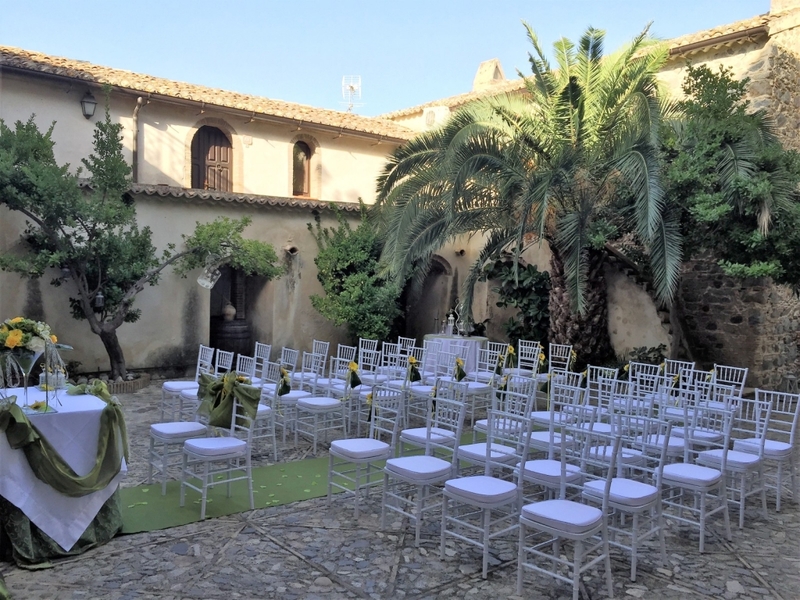 Next to the ceremonies room you will find a tiny court yard in stone which was once the parade hall to the Manor, with a very blooming garden with flowers, citrus orchards and old palm trees, while the recently restored wedding suite is located near the pool, on which the windows of the suites lean. 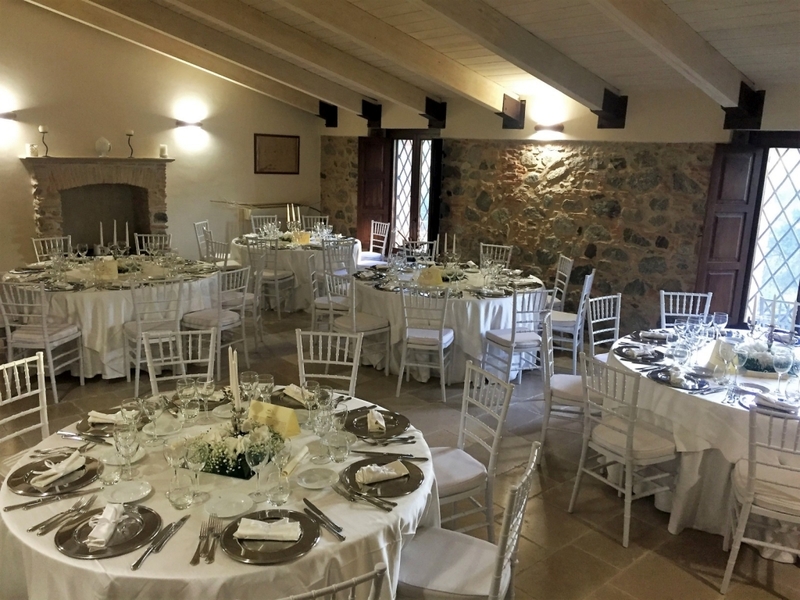 The conference room, is enriched by the presence of some machineries belonging to the old oil grinder. 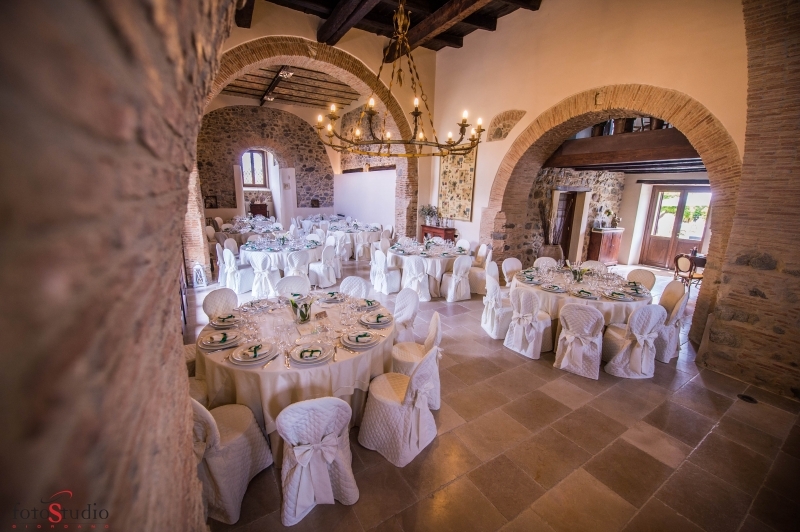 It has a natural acoustic quality, which makes it ideal to organize conferences, cultural meetings, seminars. 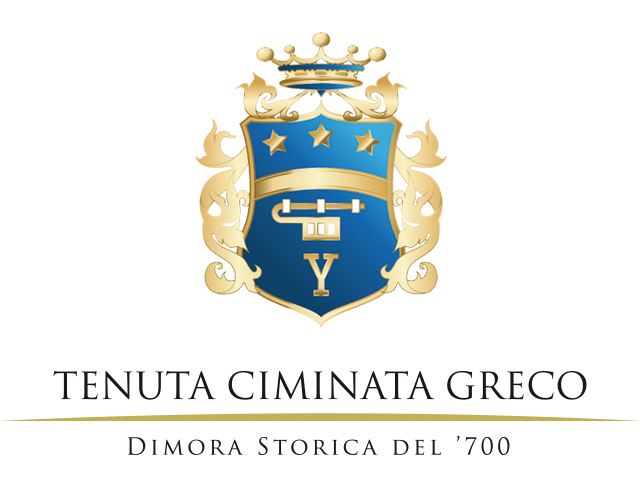 High quality service and comfort are a marking feature of the Tenuta Ciminata Greco. 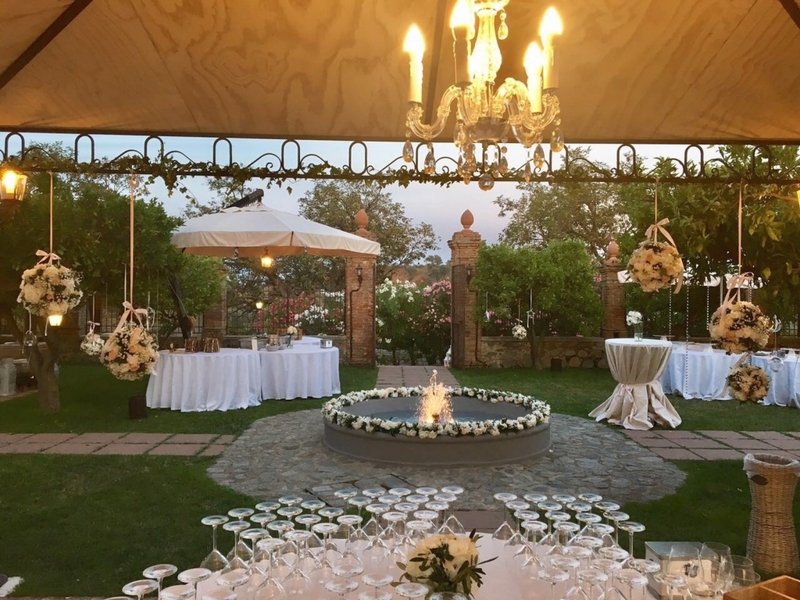 You may visit the estate by appointment, to see the venue and have further info about the arrangement of the event, please call us or send us a message, our staff will reply as soon as possible. 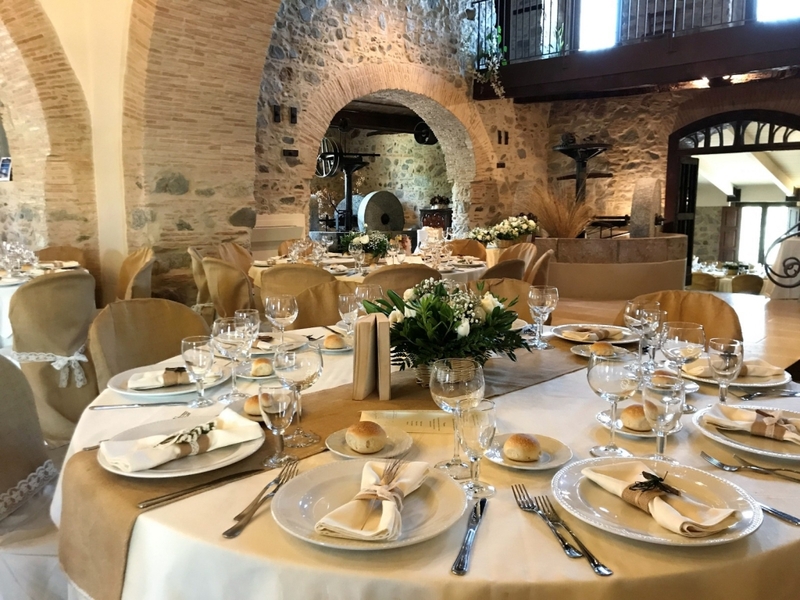 WARNING: by sending the following data is accepted implicitly as written in the law in terms of protection of privacy and personal data.